The new ATLAS exhaust is engineered to perform in the most extreme environments. This system is constructed from mandrel bent 4" aluminized steel tubing for maximum flow, increased horsepower, increased torque and lower EGT's. The 2-piece tailpipe and bayonet style hangers provide a hassle-free installation. To provide a leak-free seal, OE style band clamps are used that offer a 360-degree sealing area. 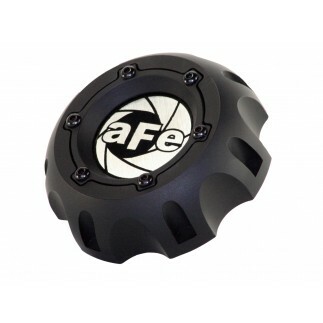 A 12" free-flowing straight-through designed muffler is used to produce a deep, powerful sound. 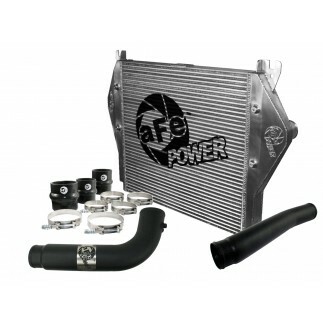 Systems are available in 4" turbo back or 4" down-pipe back with muffler. ATLAS exhaust systems are the perfect combination of performance, fit and value. 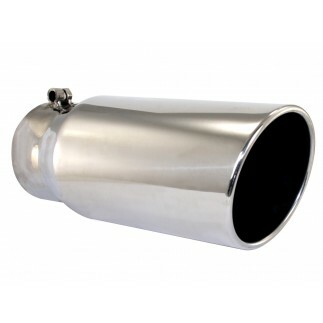 ATLAS exhaust systems are constructed of mandrel bent 4" aluminized steel tubing for maximum flow. Smooth transition bends allow for low turbulence, increasing horsepower, torque and lowering EGT's.